If you haven't been reading X-Men: Red, you should get on that. It's consistently one of my favorite Marvel titles, full of great team dynamics, real-world relevance and Nightcrawler. So much Nightcrawler. This July, the series' celebrated writer Tom Taylor will be joined by new artist Carmen Carnero. 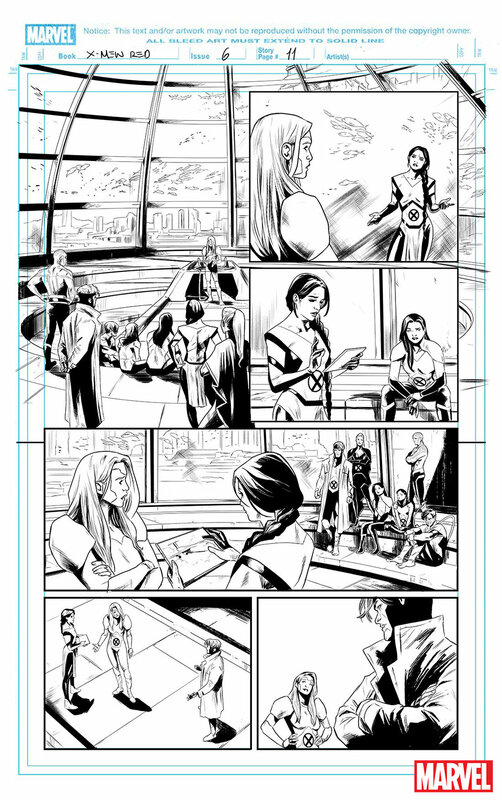 Check out the release from Marvel below, as well as a gallery with a first look at Carnero's stunning pencils. X-Men: Red #6 will hit comic shops and digital retailers on July 18.